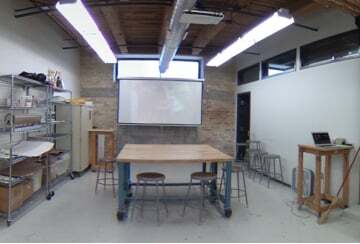 At Marwen, we’re dedicated to educating Chicago’s youth through visual arts courses and college and career support. We strive to inspire students to pursue their creative passions and reach their personal goals. Marwen provides free art courses to 6th -12th grade students from under-resourced communities. Develop your skills as a teacher in a reflective and inclusive environment. Learn alongside peers in a culture of reflection. Don’t Have Teaching Experience? 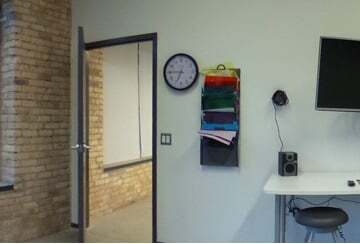 Become a Studio Facilitator. 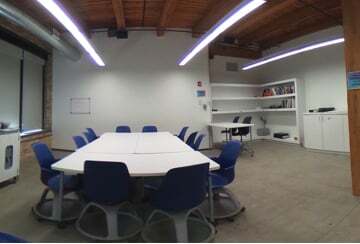 Get a 360 View of our Spaces. 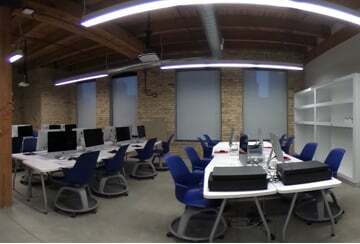 Equipped with iMacs, drawing tablets, a large format printer, and more. Equipment that bridges digital and analog photography. Shared table space, laptops, and iPads. 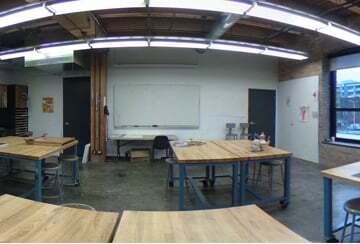 Open studio with large tables and easels. 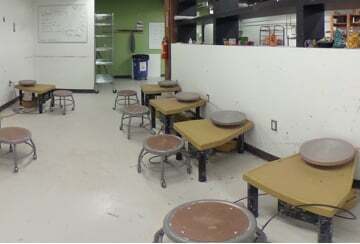 Space for working on 2-D and 3-D projects and ideal for sculpting. 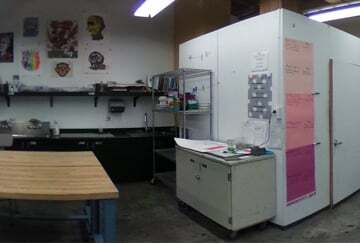 Large space ideal for print making and book arts. 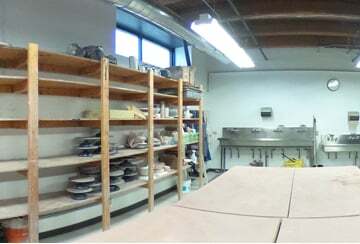 Large studio with clay wheels and kiln access. 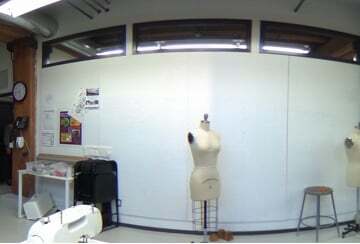 Studio with sewing machines, dress forms, and more. Equipped with high-resolution art documentation tools. 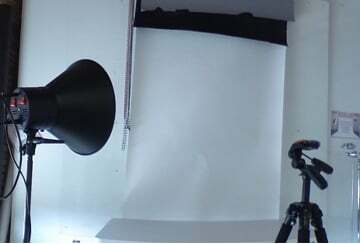 Equipped with professional photography tools and resources. Join a supportive creative community while nurturing your skills as an artist and mentor. 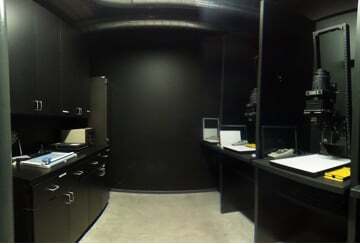 Check out our student work. If you have questions about proposing a course, please reach out. 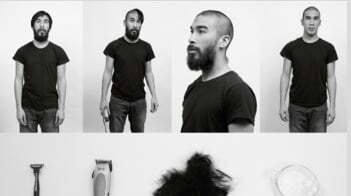 Contact Christian Ortiz, Senior Manager of Studio Programs at cortiz@marwen.org.